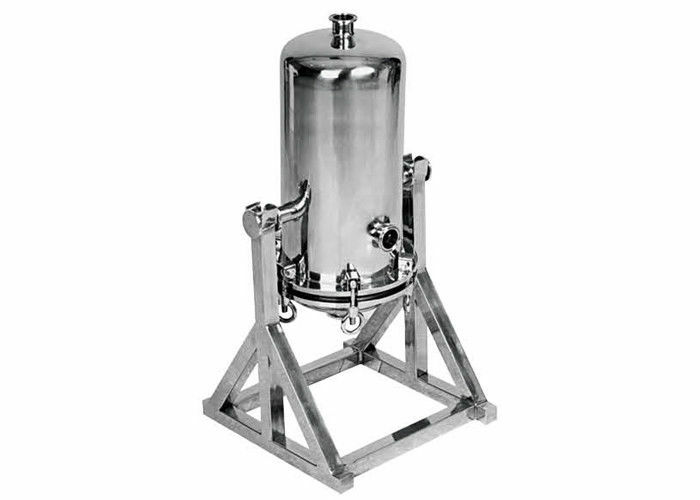 It is mainly used for decarbonization of medicine liquids and gas filter. It can also replace sand core filter that is commonly used on large liquid infusion production lines. The shell of TL titanium rod filter ofis made of SUS304 or 316Lstainless steel. The good effects and technical indexes apply with GMP standard. The titanic stick is made of sintered titanium alloy powder. The products filtered by it have such characteristics as solid and liquid separation, particle removing, pyrogen removing, high clarity and god mechanical and physical performance. Contracting and recycling the medicine / pharmaceuticals and alcohol sediment. Professional skills, high-tech equipment ensure we can provide the best and high quality products.